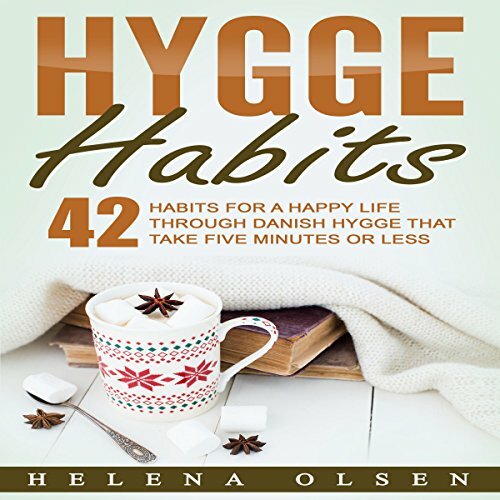 Showing results by author "Helena Olsen"
Hygge can be translated in many different ways although it is impossible to describe all that it covers in one English word. A sense of belonging and community, warmth, comfort, companionship, a sense of purpose that values looking after yourself, your family and friends above all - these might be some of the ways to think of hygge. Hygge is a Danish concept that embraces companionship, warmth, belonging, simplicity, and contentment. Listen to this book to gain an understanding of why Denmark is one of the happiest countries on Earth. 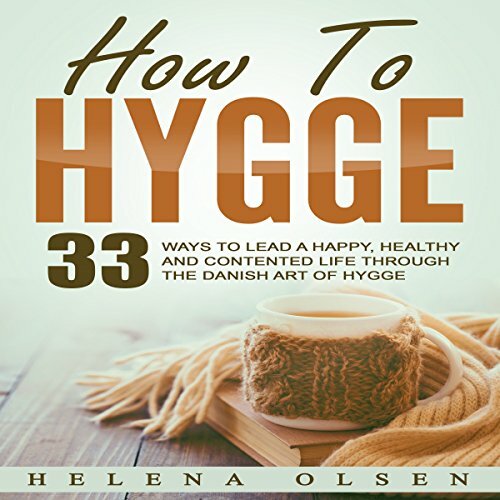 This book reveals how to add hygge to your home, how to create hygge with your family and community, in the workplace, and - most importantly - within yourself.